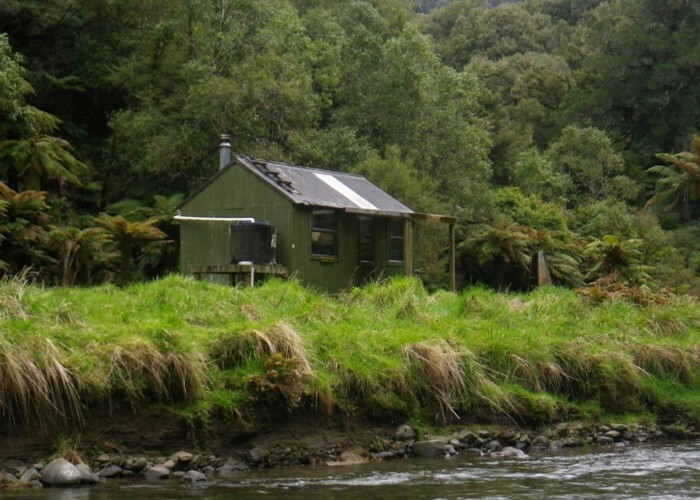 A well cared for hut in a gem of a location beside the Waikere River, Urewera National PArk. Added 9 October 2012 by madpommadpom. No revisions.